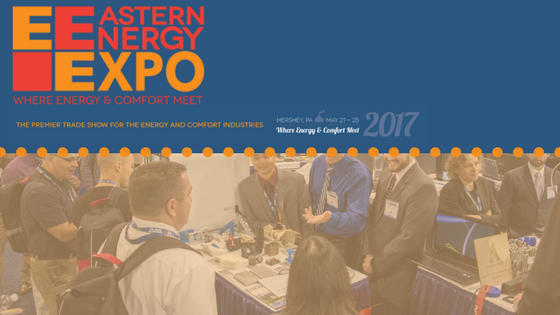 In less than a week, there will be over 4,000 attendees at the 2017 Eastern Energy Expo. This Energy Expo serves as a platform for those in the petroleum and energy industries to learn and network. It draws in crowds from all over the country, but mainly from the Northeastern and Mid-Atlantic regions of the United States.